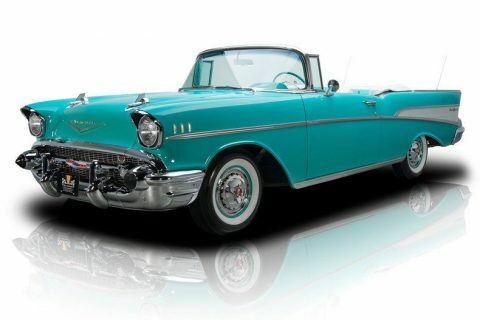 1957 Chevrolet Bel-Air 2dr hardtop (Car Built in Los Angles, CA). 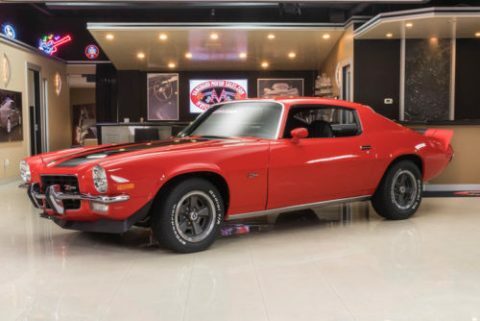 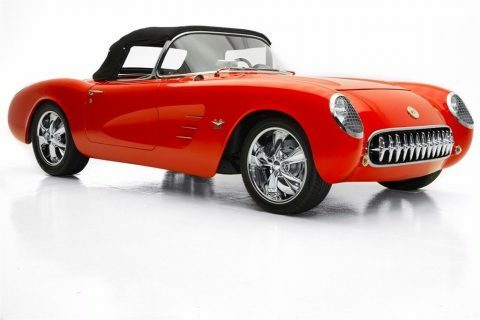 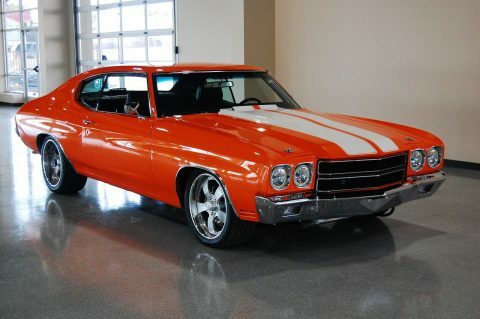 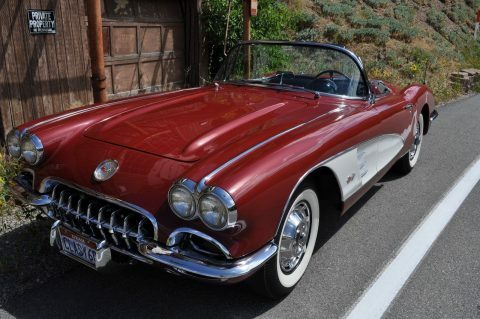 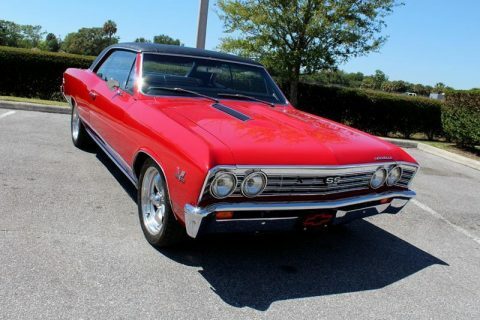 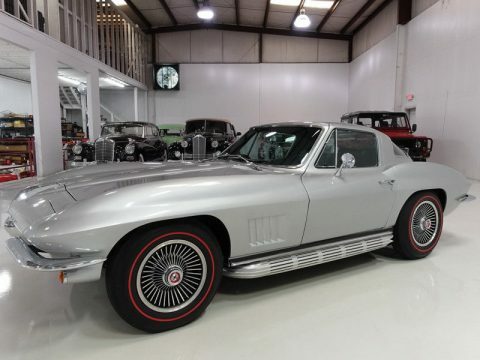 This car has received a full frame off- restoration and is simply stunning inside and out. 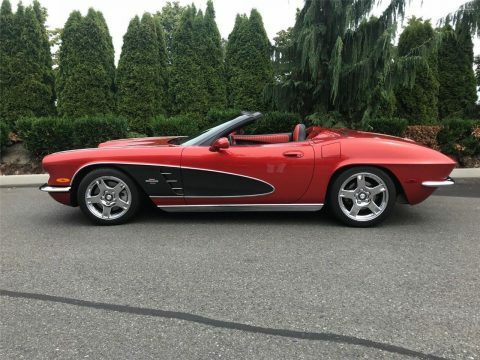 This perfectly razor straight body shows excellent workmanship. 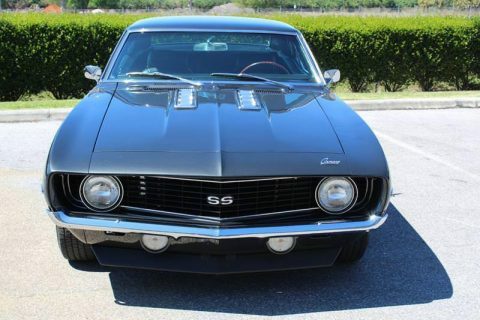 Its expensive black paint job resembles black glass and appears as if it goes a mile deep. 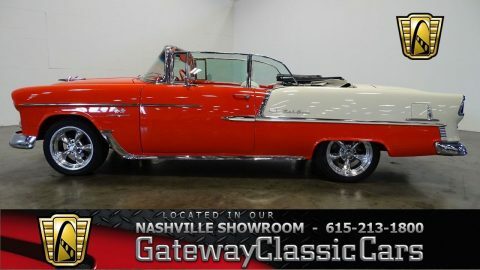 All of the chrome,trim, and glass are in near perfect condition; And the exterior is complemented with custom wheels. 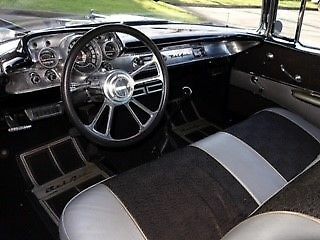 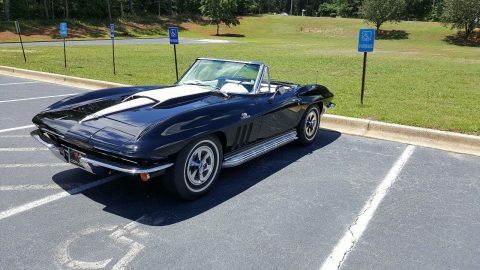 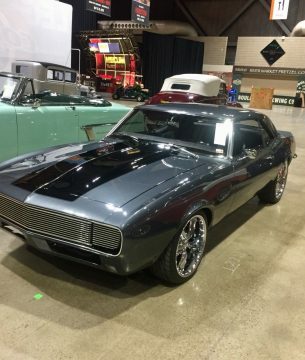 Inside you will find a gorgeous original style Silver and Black interior with bench seats, side and door panels, as well as headliner carpet and dash. 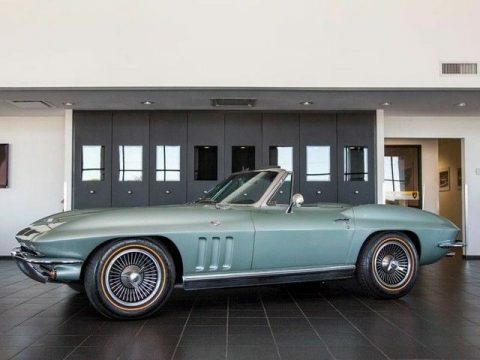 The interior includes Vintage Air Conditioning, Custom steering wheel with tilt column, chrome window frames, an AM/FM Cassette Audio System, and the original factory clock. 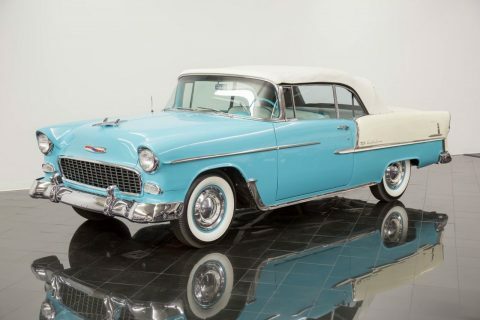 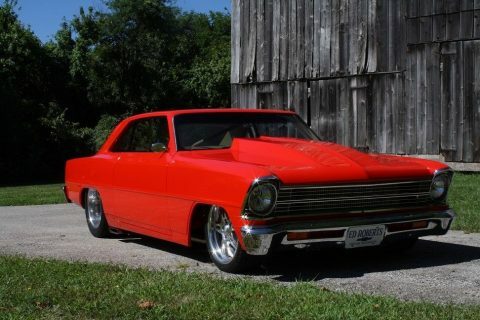 Under the hood is a fully chromed and polished Chevrolet 327ci Crate Engine with only 9200 miles on it, backed by a 3-speed automatic transmission controlled by a floor shifter. 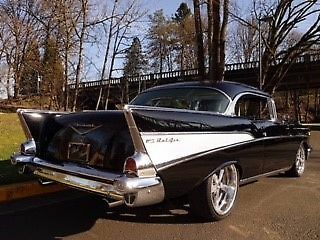 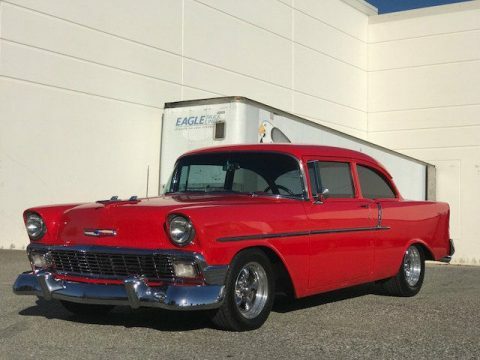 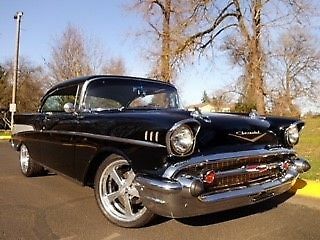 This is a stunning example of a classic 57 Chevy that has earned multiple trophies and has made its current father/son owners proud. 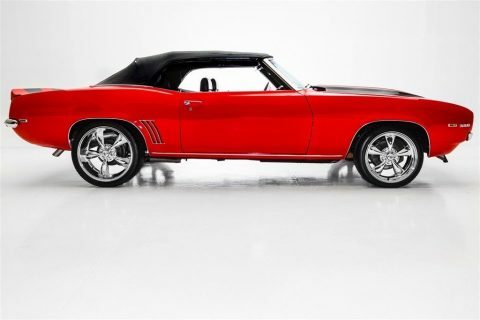 There is nothing to do but enjoy this beauty.